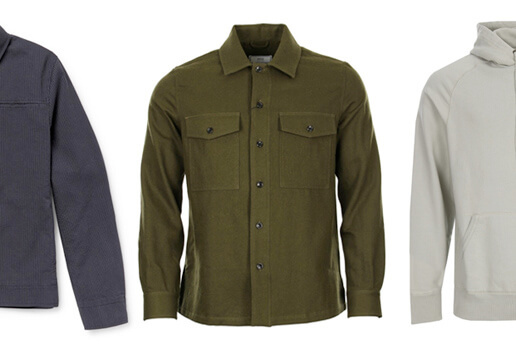 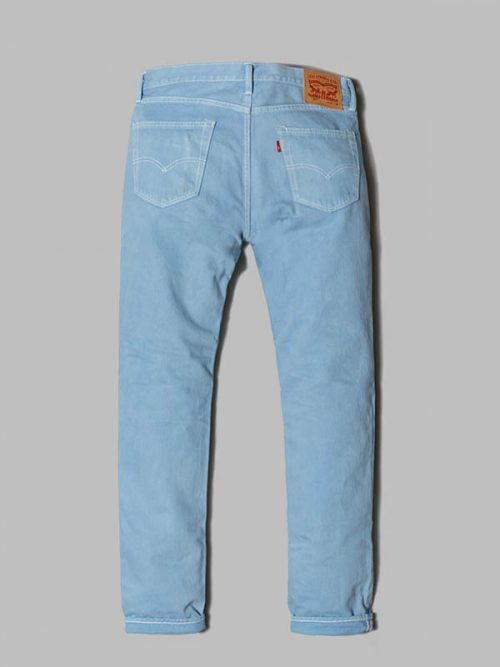 One of favourite menswear retailers, Oi Polloi, have teamed up with Denim supremo's Levi’s to make some rather cool jeans..
Oi Polloi started out back in 2002 selling classic, contemporary menswear and footwear to the cool kids of Manchester, where their HQ still resides. 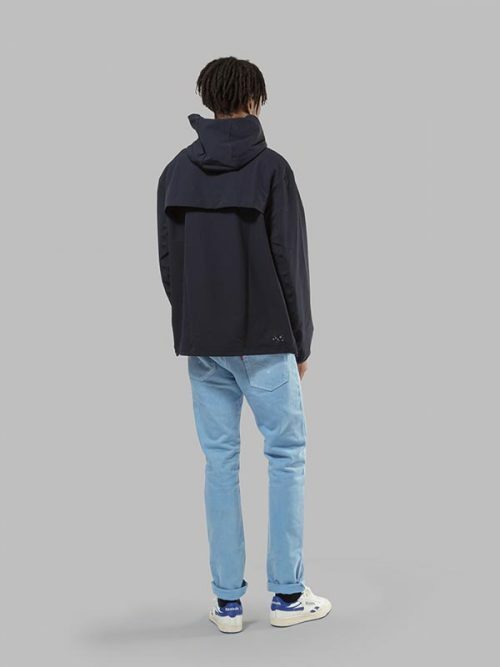 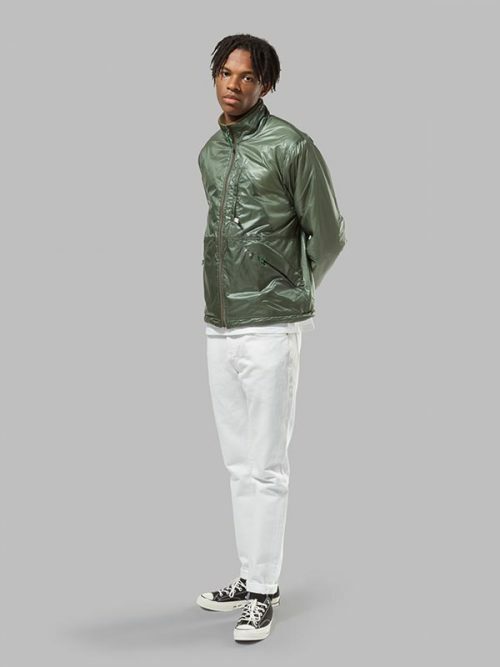 Recently setting up their second store in the Capital and with an ever prevailing online presence, Oi Polloi is a go to destination for designer menswear. 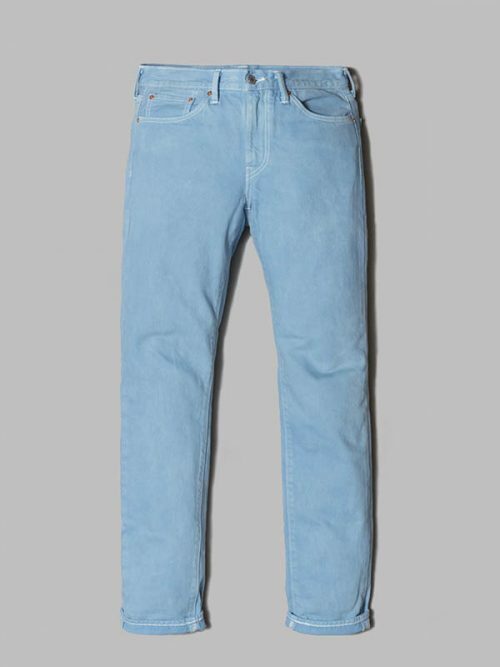 The collaboration with Levi’s draws influence from a mix of subcultures, taking the super sharp jeans of early Northern Soul days and fusing them with washed-out denim favoured by the San Francisco hippie scene. 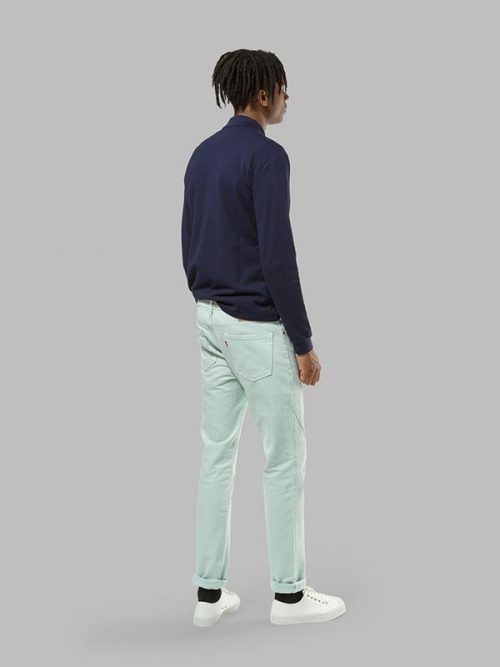 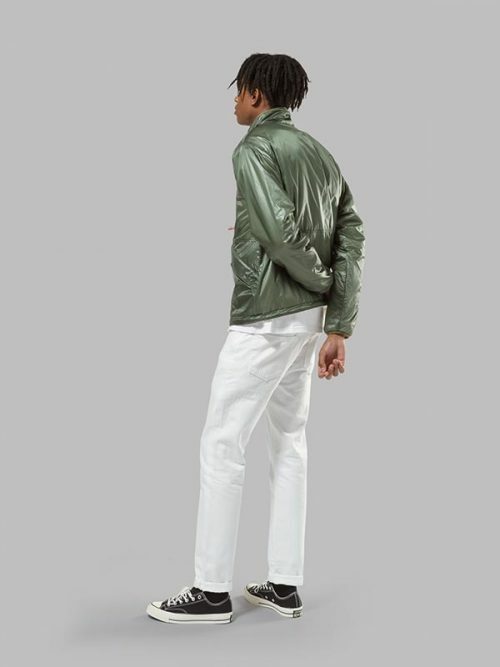 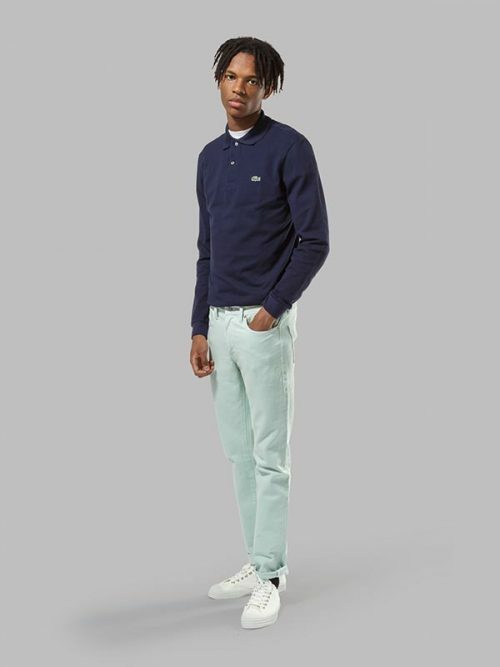 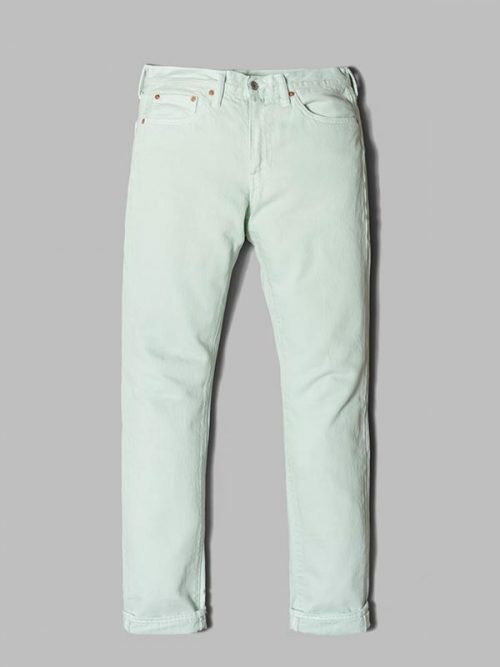 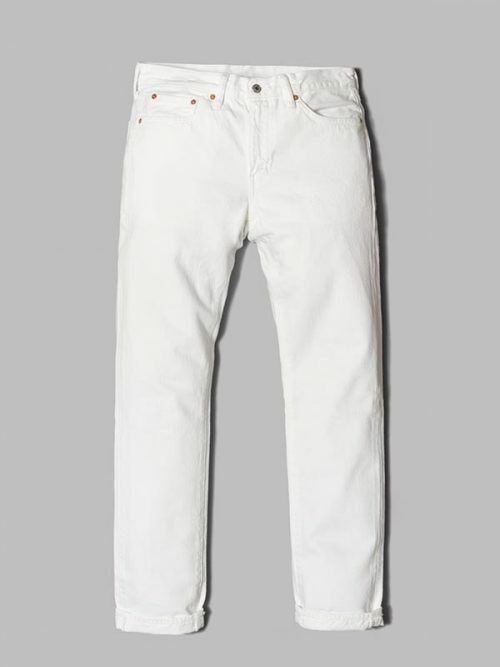 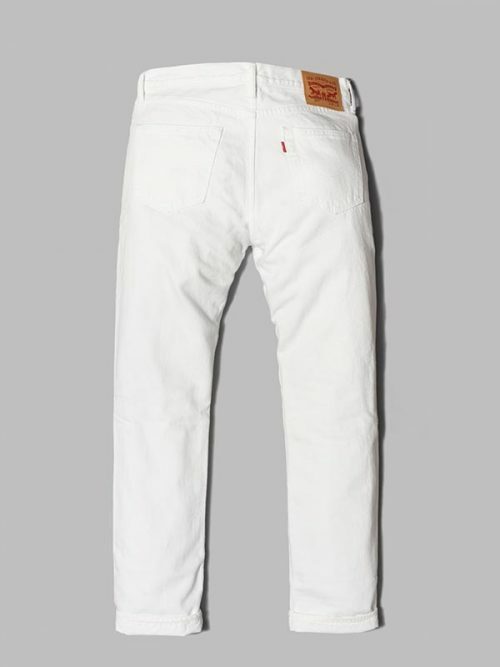 What we are left with is the super hip Levi’s Oi Polloi 511 Slim Fit Jeans, available in an array of muted pastel colours; White, Mint and Cornflower, these jeans are guaranteed to tear up any dirty dance floor. 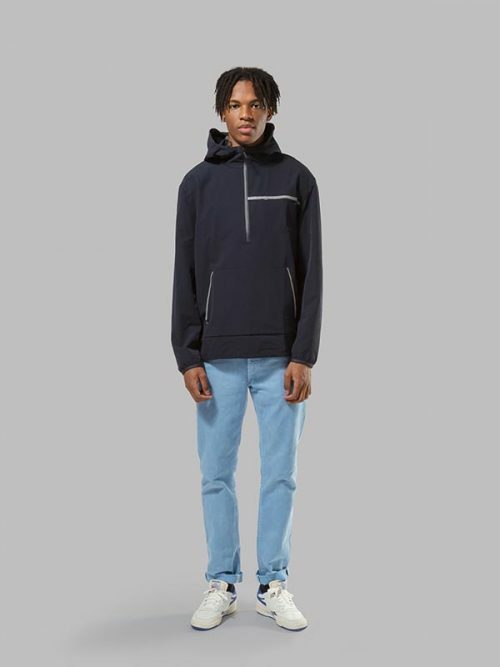 Priced at £95 and on sale from today (3rd November 2016) at Oi Polloi’s Manchester of SoHo stores or online: Oi Polloi. 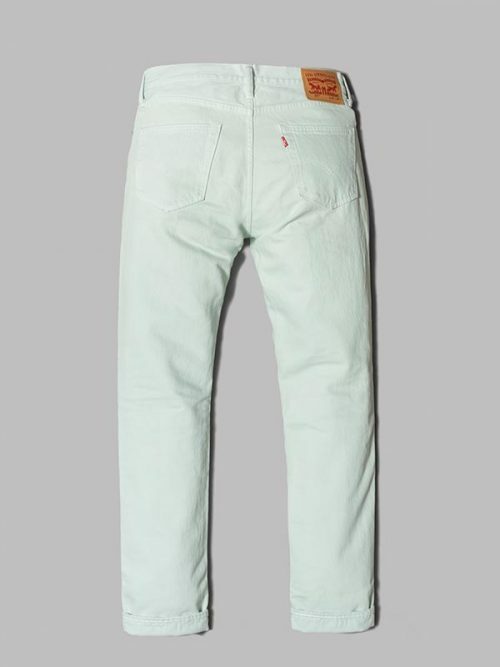 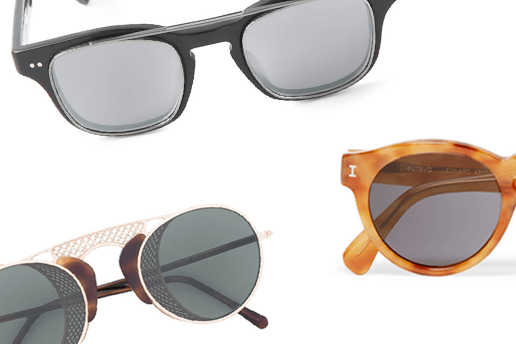 Limited to 100 pairs in each colour so don’t miss out!